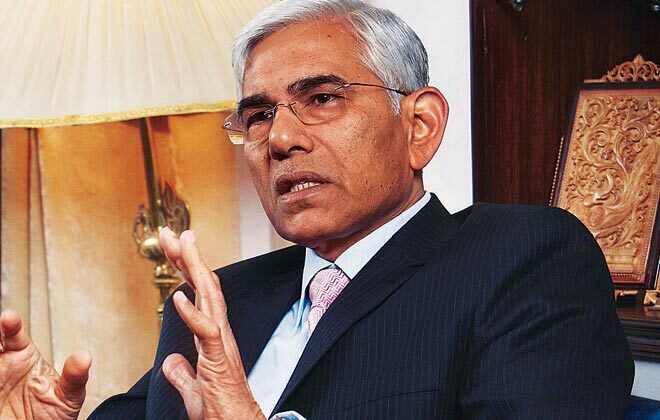 Vinod Rai, former Comptroller and Auditor General of India, has been appointed as the first Chairman of Banks Board Bureau (BBB). The tenure of Mr Rai and other members of the board will be of two years from the date of notification, or until further orders. The Bureau seeks to reform the appointment process for top-level posts and improve governance in public sector banks. ♦ H.N. Sinor : He is ICICI Bank’s former Joint Managing Director. ♦ Anil K Khandelwal : Former CMD of Bank of Baroda. ♦ Rupa Kudwa : Former chief of Rating agency CRISIL. What is Banks Board Bureau (BBB) ? ⇒ BBB will be a head authority of eminent professionals and officials from various sectors that would give recommendations on appointment of directors in public sector banks and advise on ways to raise funds and mergers and acquisitions to the lenders. ⇒ The idea behind the formation of Banks Board Bureau (BBB) is to improve the commercial performance and governance process of state-owned banks by appointing the right candidates to lead these institutions. ⇒ The members of Banks Board Bureau (BBB) would constantly engage with the Board of Directors of all the public sector banks to formulate appropriate strategies for their growth and development. Background : In 2014 a committee headed by former chairman of Axis Bank P J Nayak suggested setting up of a bank board bureau, which would be later turned into a bank investment company. The Bureau will replace the Appointment Board, which selects top officials for public sector banks. Proposals regarding the formation of Banks Board Bureau (BBB) were made by Department of Financial Services, which were approved by Prime Minister Narendra Modi. Comment : The bureau has been set up at a time when the performance of state-owned banks has deteriorated, and the PSB's are grappling with a huge problem of bad loans with their collective gross NPAs (Non Performing Assets) approaching Rs. 4 lakh crore level. Which of the following has recently (Feb 2014) won the national billiards championship?